Item arrives in packaging that reveals what's inside. 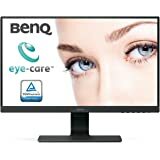 Amazon's Choice for "benq 27 inch monitor"
Sold by FastDealsIndia (4.7 out of 5 | 267 ratings) and Fulfilled by Amazon. Gift-wrap available. 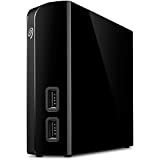 Sold by FastDealsIndia and ships from Amazon Fulfillment. Sold by Appario Retail Private Ltd and ships from Amazon Fulfillment. 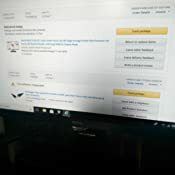 Sold by KM&Co and ships from Amazon Fulfillment. Smart Focus highlights the selected window or area, helping users concentrate on the main viewing content by reducing distractions in the background. 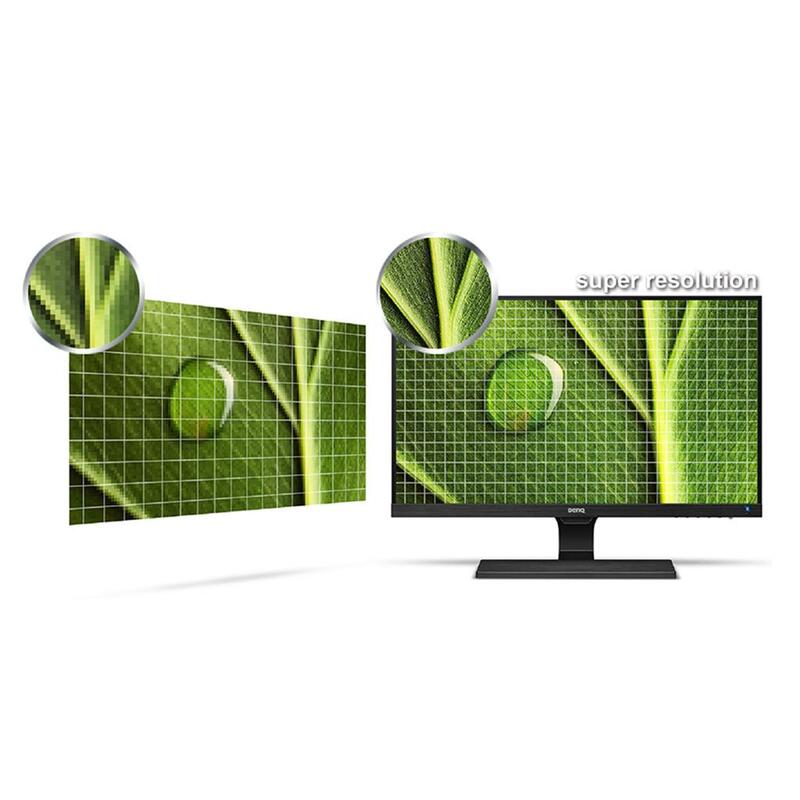 EW2775ZH simulates high resolution picture quality by increasing pixel density of low-resolution standard-definition content for astounding clarity. 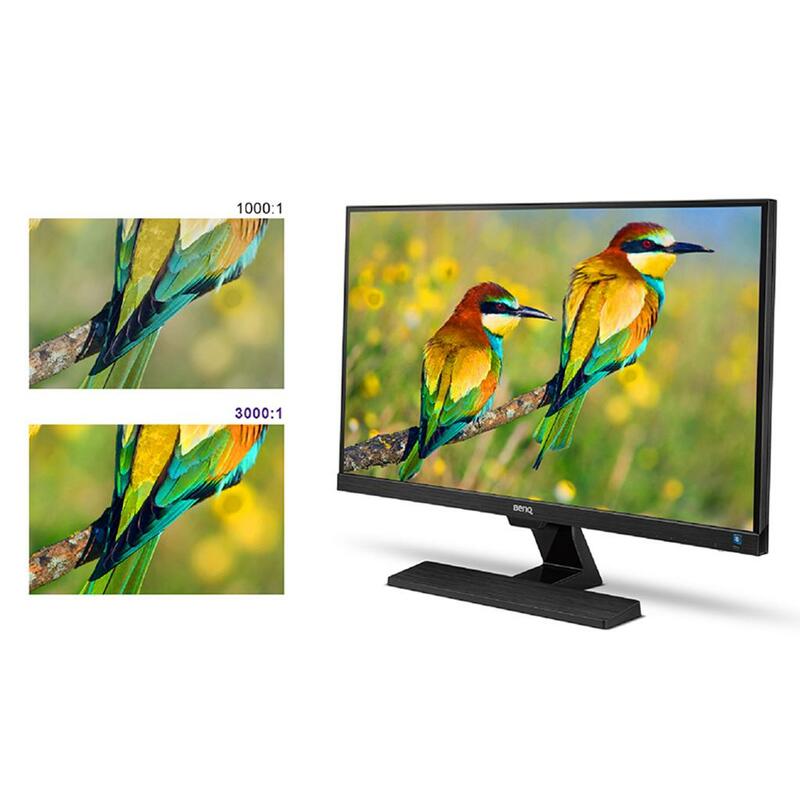 Ultra-high 3000:1 native contrast, 3X higher than standard panels, adds astonishing color depth and definition to complex dark images with exquisite subtlety and clarity. High native contrast also enables infinite dynamic contrast to far exceed the highest expectations. Brightness Intelligence Technology (B.I. Tech.) optimizes display performance for movie watching, protecting your eyes while delivering premium image quality. 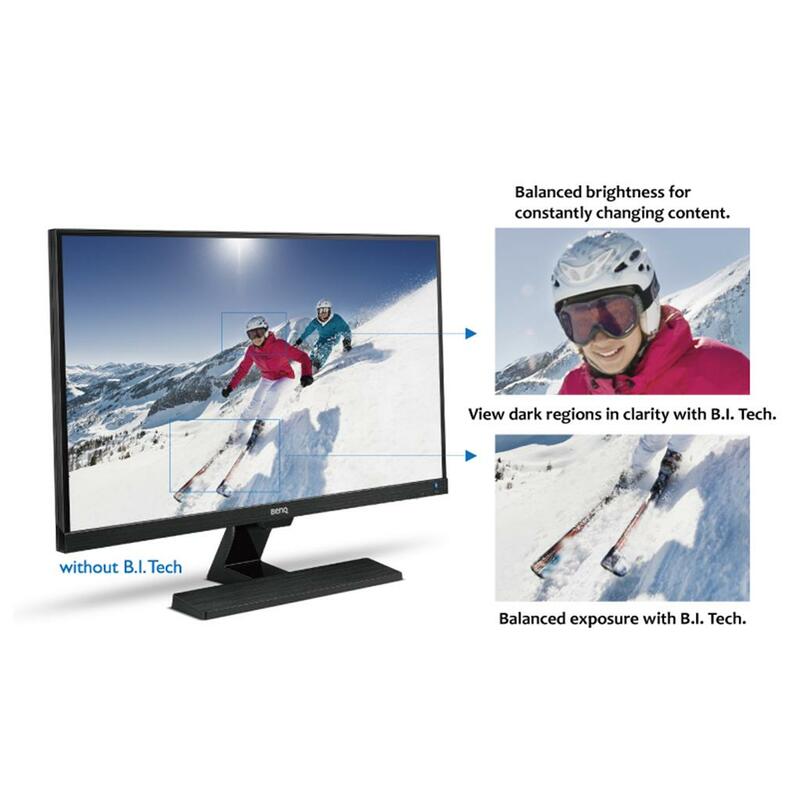 Brightness Intelligence Technology, you’ll enjoy video and images that are balanced and easy on the eyes. The monitor detects the intensity of your content and adjusts to ensure that bright scenes don’t get overexposed and dark areas automatically adjust to maintain a visible level of clarity. 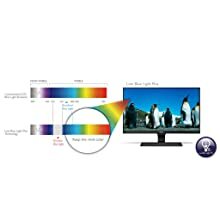 Low Blue Light Plus Technology filters out the shorter, higher energy blue-violet radiation (420~455nm) which is harmful to the eyes while the remaining beneficial blue turquoise light (455~480nm) remains. 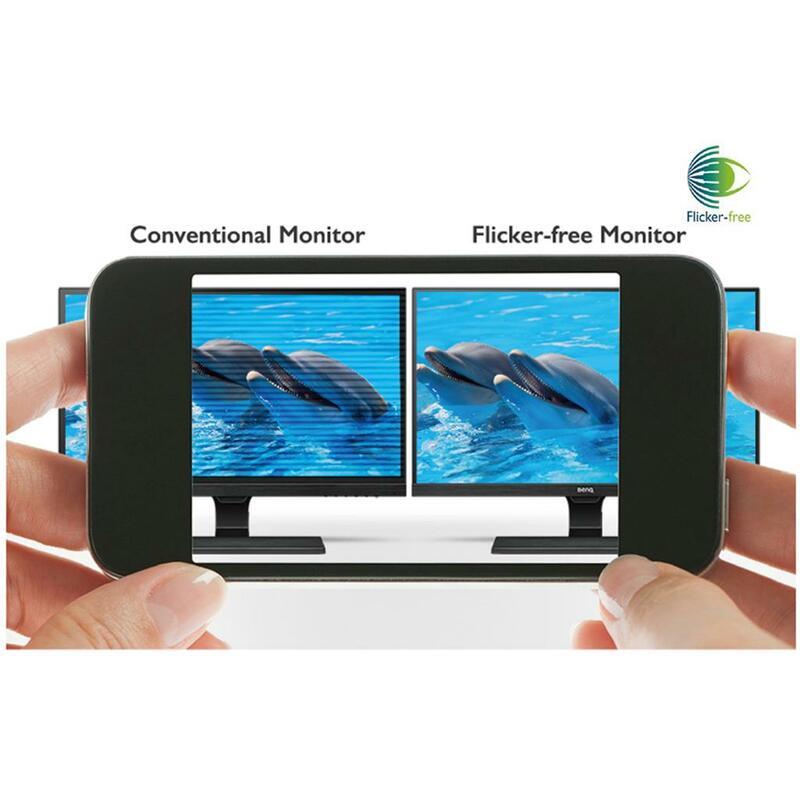 Flicker-Free Technology eliminates the harmful flicker of traditional LCDs to prevent fatigue and vision damage. Watching your favorite videos and movies should be easy on your eyes. Brightness Intelligence Technology (B.I. Tech.) 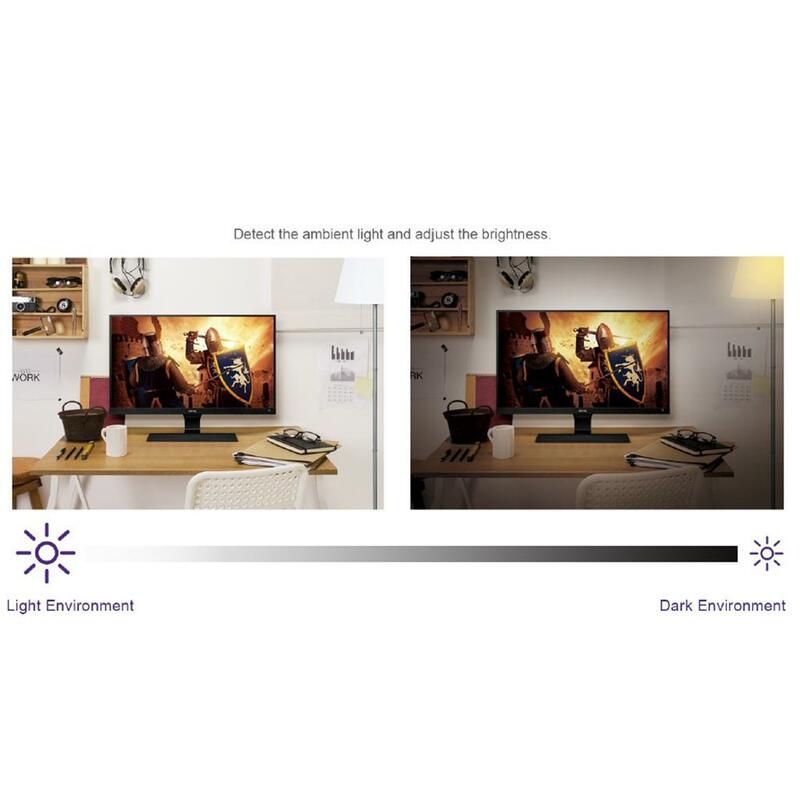 optimizes display performance for videos and movies by automatically adjusting to ambient light and on-screen content, protecting your eyes while delivering premium image quality. So sit back, relax and soak up your favorite videos. Picture Perfect Content: With Brightness Intelligence Technology, you’ll enjoy video and images that are balanced and easy on the eyes. 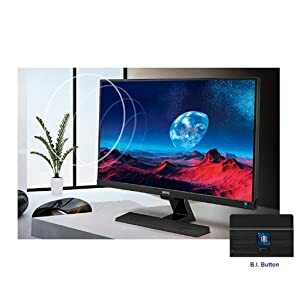 The monitor detects the intensity of your content and adjusts to ensure that bright scenes don’t get overexposed and dark areas automatically adjust to maintain a visible level of clarity. 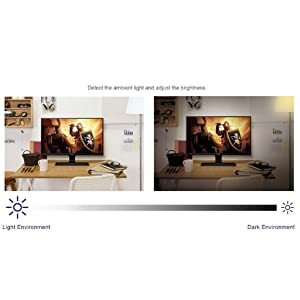 Reduce Eye Strain in any Lighting Environment. 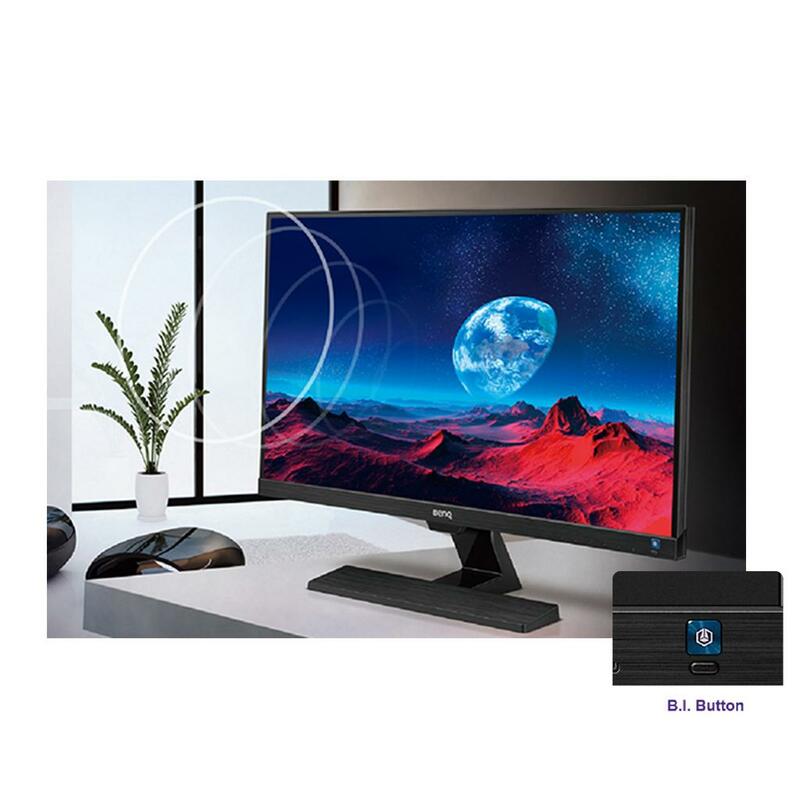 EW2775ZH with Brightness Intelligence Technology can detect the amount of ambient light in your viewing environment and make automatic adjustments to brightness for the most comfortable viewing experience possible. EW2775ZH can simulate high resolution images by increasing pixel density of video content for added image enhancement. Enjoy greater flexibility and the best possible video image quality from external sources with two HDMI and one VGA port. 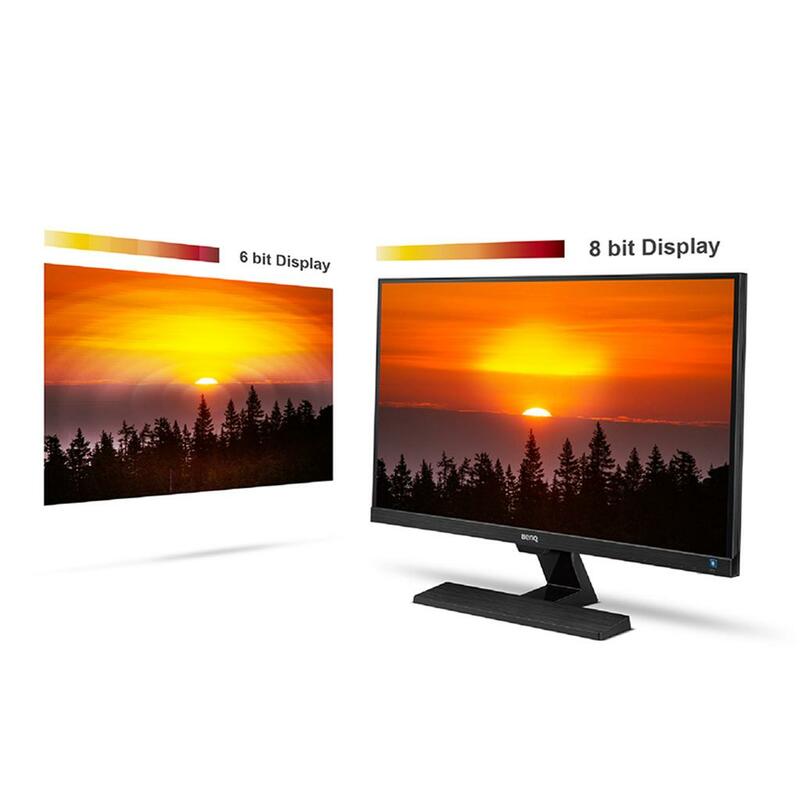 With the ability to render 16.7 million color shades simultaneously, you can expect true color performance, silky transitions and impeccable image quality. 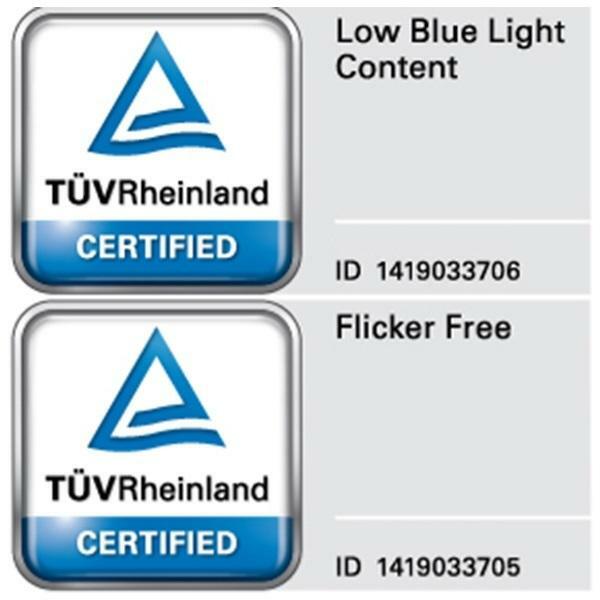 EW2775ZH Eye-care monitor has been certified by TUV Rheinland for Flicker-free and low blue light, the world’s leading provider of technical, safety and certification services, as truly friendly to the human eye. BenQ Low Blue Light Plus Technology reduces potentially harmful blue light for safer, healthier monitor use. 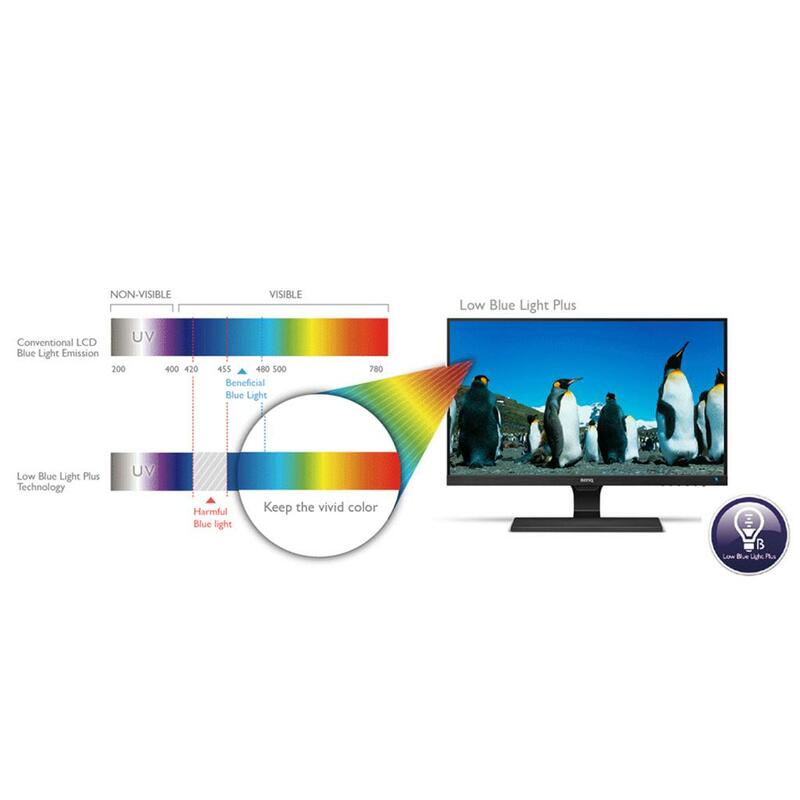 Low Blue Light Plus Technology offers four scenario models for healthy viewing and tailor-made image projection. Flicker-free eliminates flickering at all brightness levels to increase eye comfort. The flickering may not be visible to the naked eye, but your eyes must work hard to interpret images on a flickering display. With an ultra-high native contrast ratio of 3000:1, BenQ VA Panel portrays every hue and shade with maximum accuracy and subtlety for immersive movie and video experiences that don’t strain your eyes. 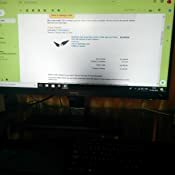 1.0 out of 5 starsSurprising poor QC issue./ Monitor replaced with in 3 day. Very disappointed. Got the monitor today, assembled the stand and switched it on. While all else appeared fine, a big dark grey patch was visible on the mid of the lower end of the display, circular on the it's top. Tried everything, including applications but it stayed fixed. Then realized that it was a manufacturing defect in the display panel that could be a Pixel burnout.Poor QC. Was never expecting this, requested a replacement which is to reach me in 3 days, will then post another review. Please see the attached pictures. 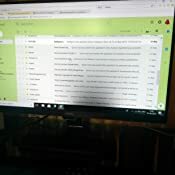 I received the replacement monitor yesterday. All's well with the panel. 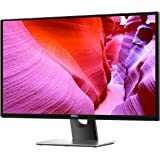 I would say it's an very good monitor. Excellent picture and colour reproduction. There is one shortcoming, watching a Squash match in YouTube there was a disturbing amount of ghosting. 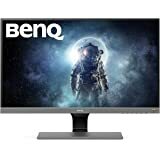 The would be due to 60hz operation of the monitor, sad. I would give it a 5 star but for the ghosting mentioned above. 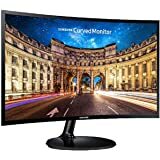 4.0 out of 5 starsBest monitor for every day usage and work, worth it! 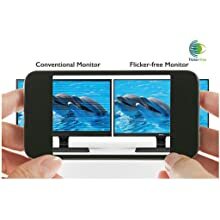 Its a very good VFM monitor. The color and picture quality is also very good. 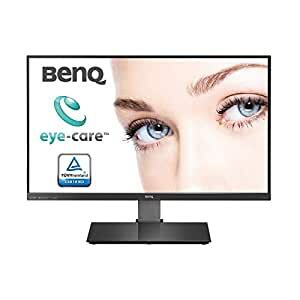 I bought this monitor to work and coding on this feels very good and no issues like eye straining etc. The low blue light and Brightness intelligence technologies are working good. 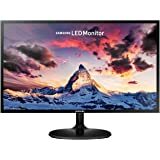 I think given the price point the monitor doesnt lack anything. So overall its worth it. Coming to the seller review. I got an European standard 3 prong cord instead of an Indian standard one. And VGA cable was missing. crystal clear for text and coding, imagine the rest. Magnificent size, can easily split it into 4 big screens. 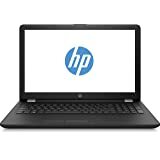 Go for it, 3 years warranty is a cherry on the cake. I use a dual monitor setup with my laptop on VGA, PS4 on HDMI2 and Chromecast on HDMI 1. It has a good color reproduction ( have a dark room with no direct sunlight) and very very poor inbuilt speakers. The saving grace is the 3.5mm jack and the pass through audio in port. Have connected my old 2.1 speakers and they work like a charm. 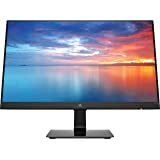 Would have loved to have a IPS panel but with this price that is not an option. 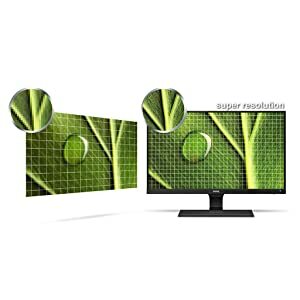 If budget allows, go for the HDR version monitor. There is no height adjustment in this monitor so if you want to use as a secondary display you will need to raise the height to your desired levels. 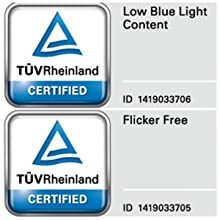 Did a lot of research and with 4ms response it feels good enough for PS4 gaming and the TUV low blue light certification for eye care was the one which sealed the deal. P.S. 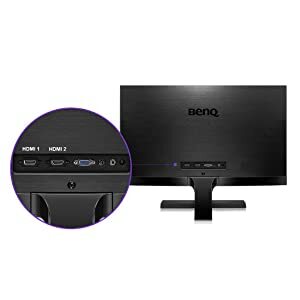 If BenQ can read this review, an optional height adjustable stand would not be that bad a deal for people who need it. 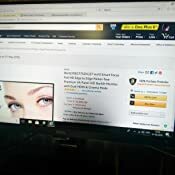 have been using for 2weeks now with MBA & Amazon miniDP-HDMI cable, setup works out of box without hassles. I am using it mostly for coding/work and the panel pretty much fits the req with 27inch it saves from two monitor setup too. I am writing this after almost 2 years of use. This monitor is still functioning well. Didn't give me any problem whatsoever. For day to day office use it serves me well. Also watching movies is also a treat. 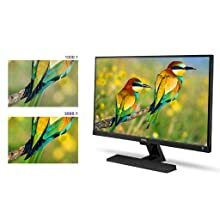 I highly recommend this monitor to anyone who would like a large screen real estate for document work, media consumption etc..
Definitely a good one. 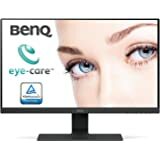 Not finding any issues working little longer in front of the monitor - I had doubted before purchase if it would really would care for eye. Did not change any settings with out of the box settings.